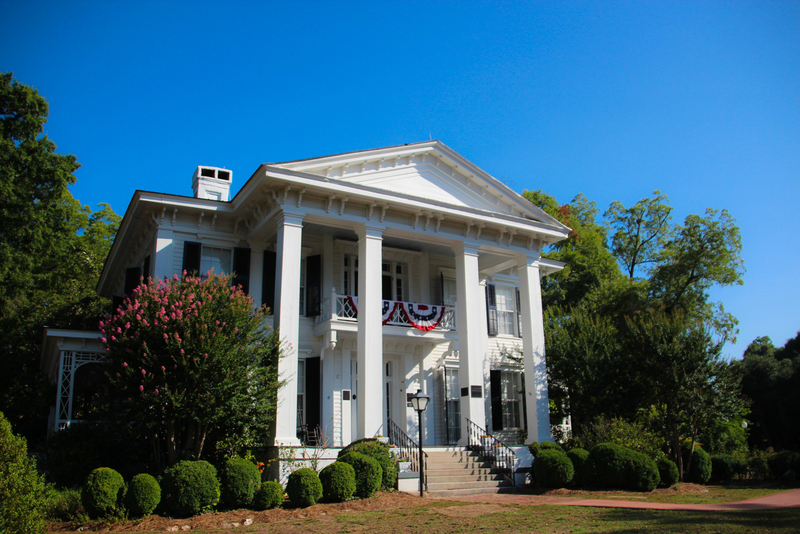 The Abbeville County Historic Preservation Commission is a duly organized public body charged with preserving the historic artifacts and properties that about in Abbeville County, principally the Burt-Stark Mansion. We receive revenue from tours and ticket sales for certain special events, but a significant portion of our budget comes from individual donors. If you prefer, you may complete the donation form below to donate using PayPal. Please note, you do not have to have a PayPal account. You can donate through this form using your debit or credit card.